With a crispy exterior and a soft, warm centre, California Churros will quickly become your favourite grab and go snack items or gourmet desserts ! 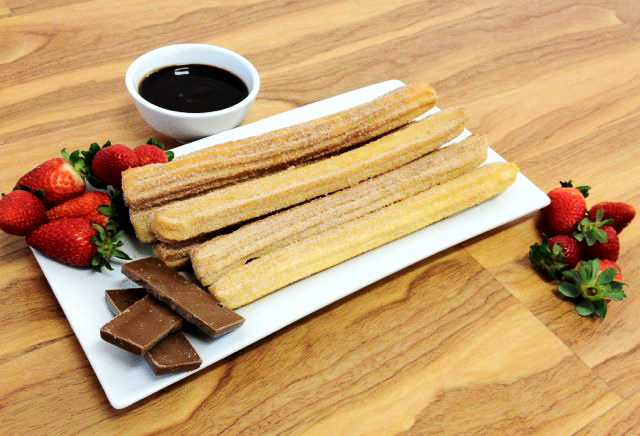 Using a secret authentic Mexican family recipe, our California Churros are designed to please the taste buds. 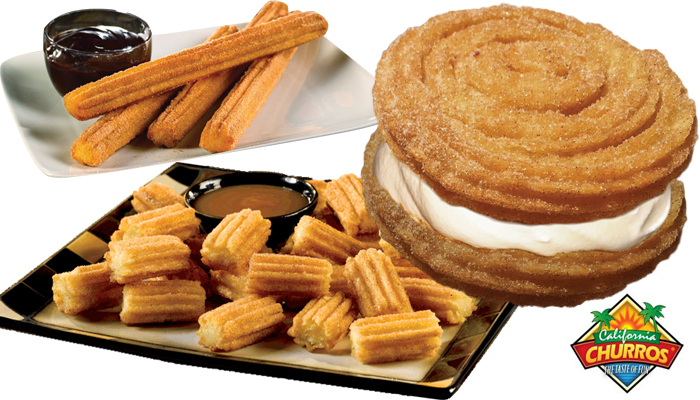 Bring the fun back to your palette with our delicious California Churros !